Grand Opening Move In Special! At Marlboro Self Storage, we treat our clients like family, so you’ll always feel at home. We take great pride in customer service and we always work hard to accommodate the diverse needs of our clients. 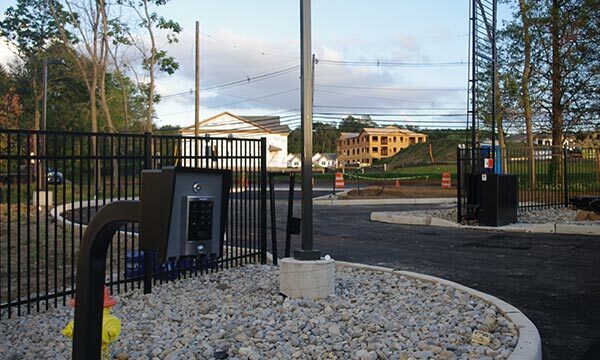 We’ve taken the steps to make our facility a safe place with perimeter fencing, controlled gate entry, and 24 hour video surveillance. 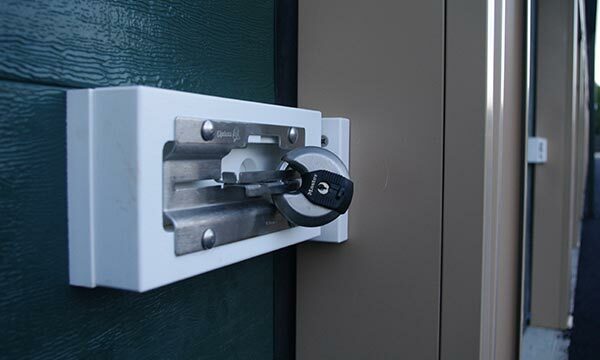 It’s our goal to maintain a safe environment 24/7! If you’re worried about extreme temperatures damaging your items, think about renting one of our drive-up climate controlled units. These units are enclosed and kept in stable temperature year-round to avoid mildew, mildew, pests, rusting, corrosion, discoloration, warping, and other possible damage from the elements. 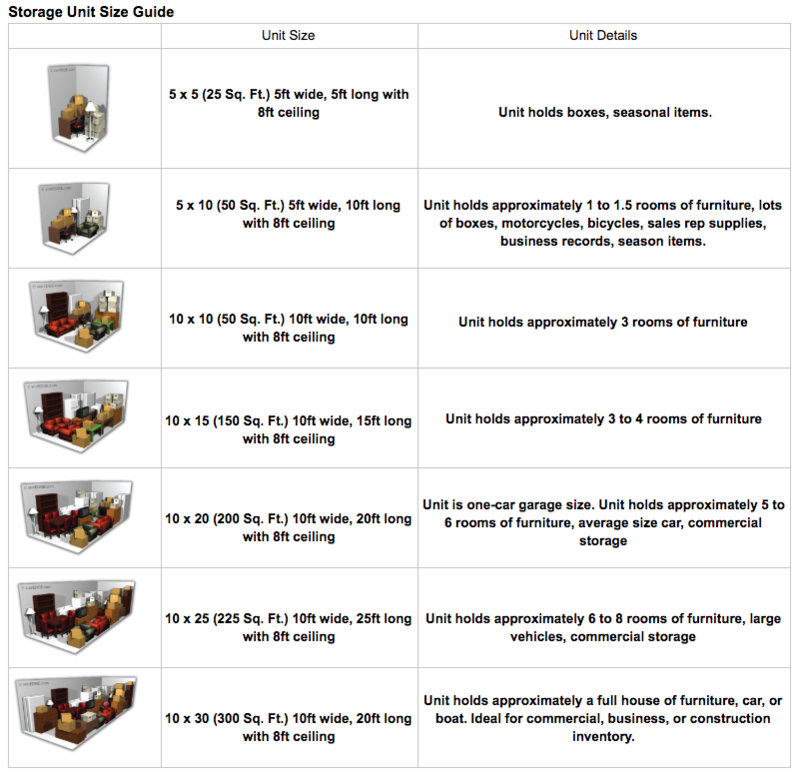 If you plan to storing artwork, wine, electronics, household appliance, clothes, photos, leather, or other environmentally sensitive items, a climate controlled unit is your best bet. You may run out of storage supplies during the move. If so, we offer a full line of moving supplies at competitive prices. Feel free to use a dolly or cart for an efficient move. Are you a resident or business in Marlboro or Morganville, NJ? Are you ready to get organized? 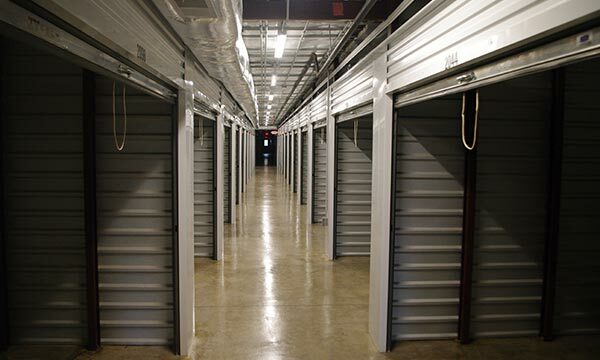 Are you searching for a clean and secure self storage facility with outstanding customer service? 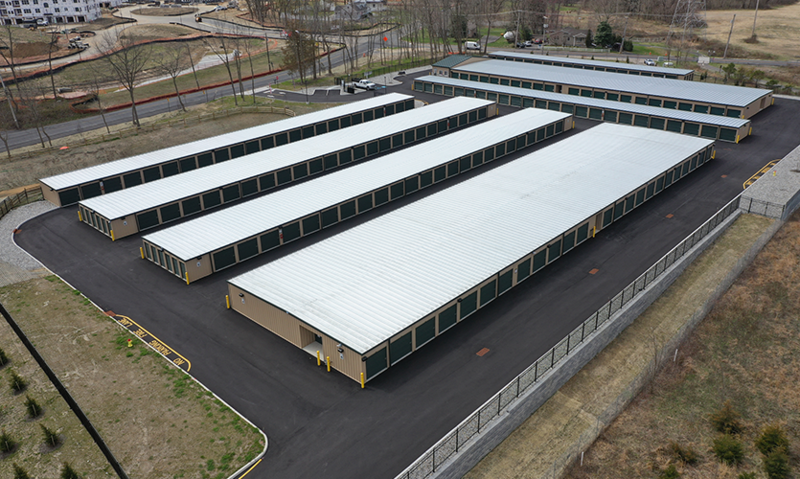 Reserve a unit with Marlboro Self Storage today! NEWEST FACILITY IN THE AREA! Marlboro Self Storage is located at 30 Tennent Road by the intersection of Route 79. Find us in between Nritya Creations Academy of Dance and Sapphire Beauty Salon, just a minute drive from Garden State Community Bank. We’re proud to serve surrounding areas including Matawan, Old Bridge, Spring Valley, and especially Marlboro, NJ. The staff made the whole process of renting easy. The business is a clean and new with any type of size unit you need. 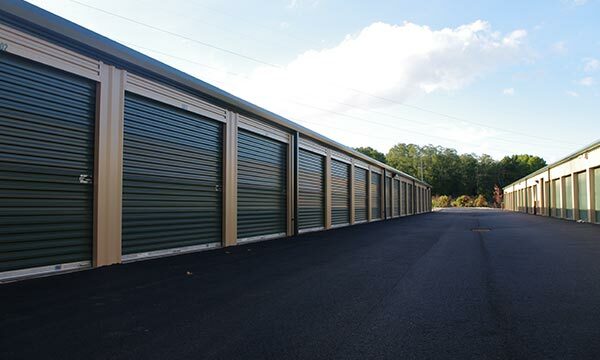 Marlboro Self Storage is a new storage company, they are family owned, and a state of the art facility. Staff is very knowledgeable and friendly, customer service is first priority to them. Place is secure and very clean. I have already referred a few people to them. It's hard to find great customer service these days. Thank you for all your help in finding me the perfect unit!